Home buyers often look for curb appeal first, but once they get inside the home what they see can really make or break the sale. With that in mind, the interior paint is something sellers will want to consider carefully before they put their home on the market. It’s not just the quality of freshness of the paint that matters, but also the color. 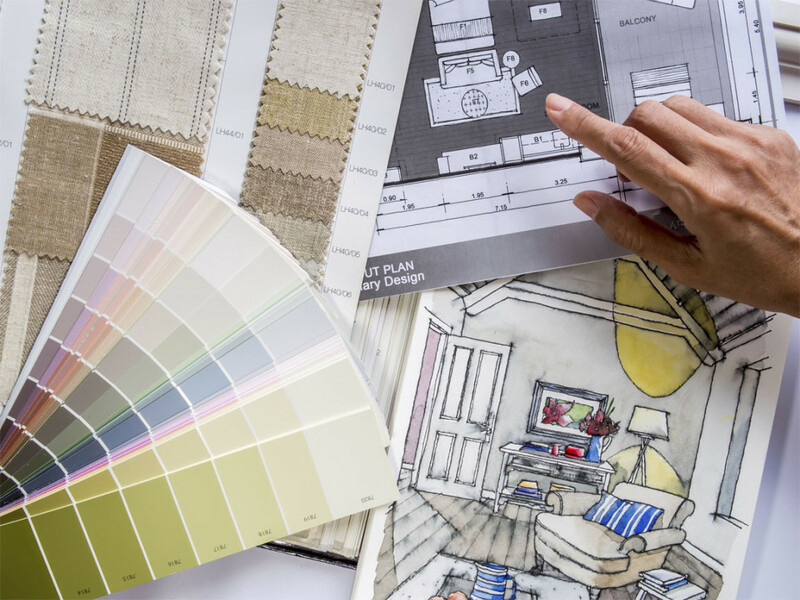 Some paint simply isn’t neutral enough to appeal to many buyers, and if they don’t like the colors they may not have the best experience viewing the home. In theory it shouldn’t matter, since everything can be repainted, but a large number of buyers want a home they can just move into – where they don’t have to do anything at all. Sellers who give buyers that “wow” factor with great looking, clean, neutral paint can be ahead of the game. But how do you know if your home needs painted, or whether you should change the colors to better suit buyers? If your paint is old, or if there are marks on it, chips out of it, or touch-ups over the years that don’t quite match, it’s time for a new interior paint job. All of the paint colors in your home should typically be neutral, as well. That generally means sticking to light browns, tans, whites, and pale grays. Some buyers will like a pop of color, but most would prefer to add it themselves if they want it there. What Kind of Quality Are Buyers Looking For? Buyers typically prioritize a high level of quality in homes that are ready to move in. If they’re deliberately buying a fixer upper they will be less concerned about things like the quality of the current interior paint, but most buyers are focused on a home that they can get into right away. They don’t want to have to repaint, so they want not only good colors that they like but also a quality paint job that looks professional and doesn’t cut corners. 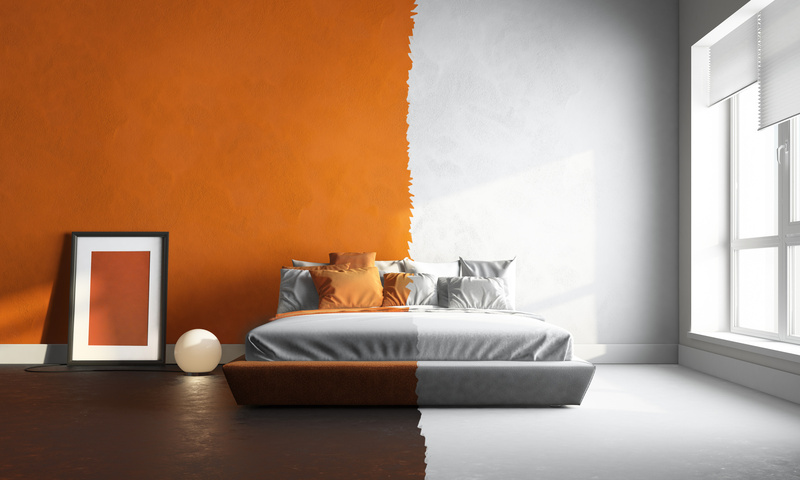 Without that level of quality, buyers may feel they need to repaint everything even if the paint is in generally good shape and offers them colors that they like or would choose for themselves. How Much Does the Trim Really Matter? 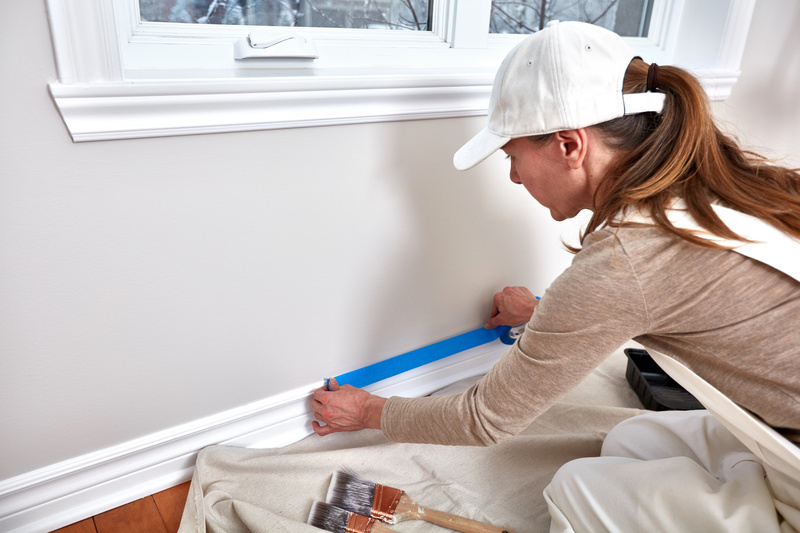 The paint on the walls is important, but a lot of people forget that the paint on the trim also matters. Unless all of the trim in the home is natural woodwork, the trim will be painted. In many cases trim is white, but there are other colors that can be chosen if a homeowner prefers them. Some people choose light colored walls and darker trim, instead of the other way around. No matter which you personally like, though, it’s time to think about what the buyers want when selling. Trim has a tendency to get chipped because furniture and other things get banged into it. Touching it up or repainting all of it before selling can make a home look much better, especially to picky buyers looking for any small reason to move on to the next home for sale. Is Fresh Paint a Necessity? Technically speaking, fresh paint is not a necessity. But the cost of having it painted is minimal when compared to the wow factor you’ll give buyers and the opportunity to get more for your home. Fresh, clean paint can help your home sell for more money, and it can also help it sell faster. That’s a good reason to consider having it painted, especially if you need to sell the house quickly so you can move on to something new. A house that sits on the market still costs you money – it’s important to consider every cost-effective advantage you can find.